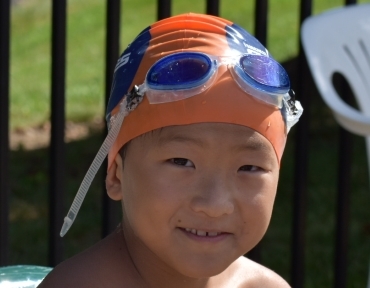 New for the 2018 season, the mini-Cyclone program is a "learn-to-swim" initiative for ages 4 to 8. 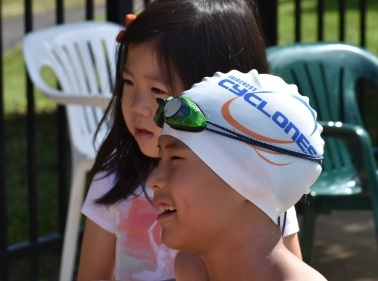 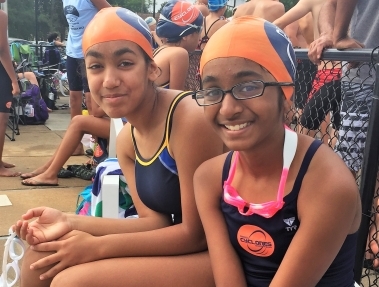 The main Cyclones team, on the other hand, is intended to teach swimmers aged 5 to 18 more strokes, and to swim them better, faster, and safer, through regular practice, drills, and competition. 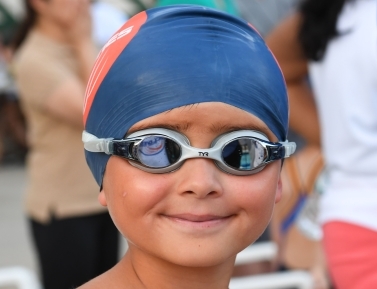 The mini-Cyclones are novice swimmers, from those with no experience to those who simply cannot quite yet fulfill the minimum requirement for team membership of swimming 25 meters unassisted. 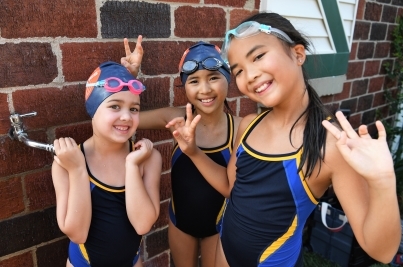 Mini-Cyclone sessions are 45 minutes of small group swimming classes, Monday to Friday mornings, for 5-6 weeks in mid-summer (for 2018, from June 18 to July 20). 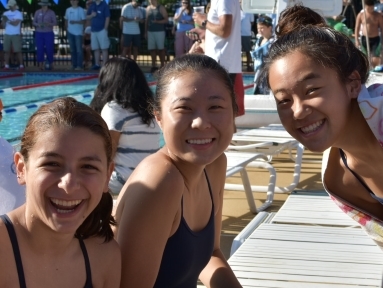 Exact times and groups are not set until registration nears completion, but class times are typically between 7:30 am and 9:30 am. 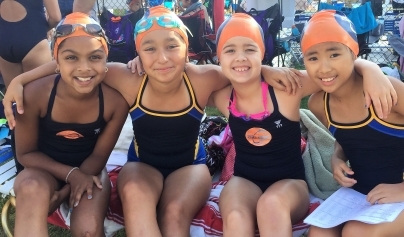 Groups will never exceed twelve swimmers at a time, and there will be one coach in the water with the swimmers for each 6 swimmers. 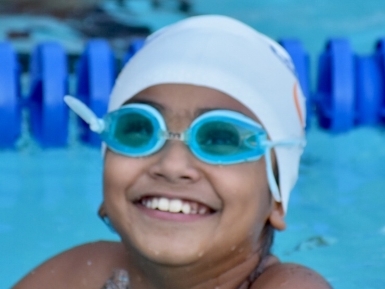 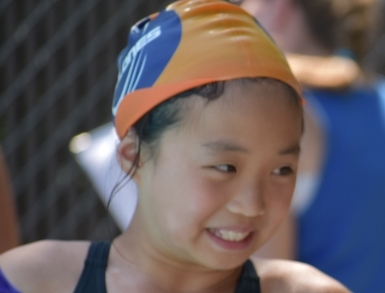 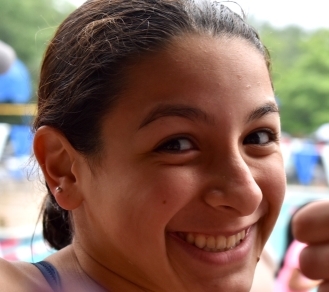 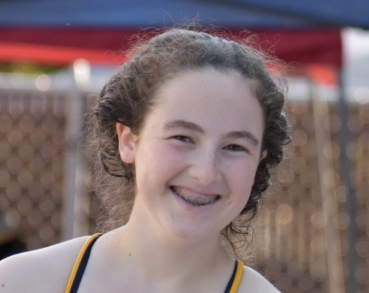 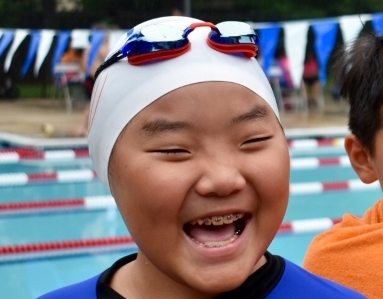 Coaches will be team junior and assistant coaches with demonstrated aptitude for working with the youngest and starting swimmers, supervised by the team's head coach. 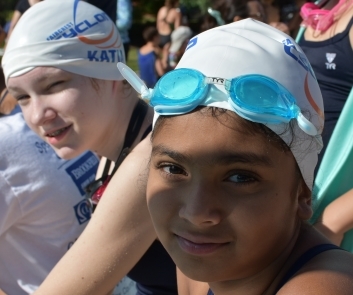 Mini-Cyclone classes are conducted in the shallow, un-laned, walk-in portion of the Faircrest pool, while the main team has morning practice in the laned portion alongside. 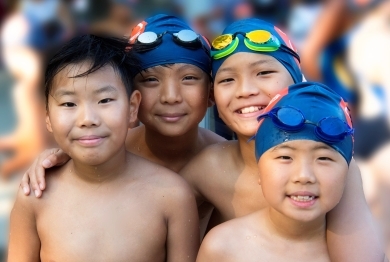 This means there will always be team swimmers and parents alongside, watching and applauding the mini-Cyclones. 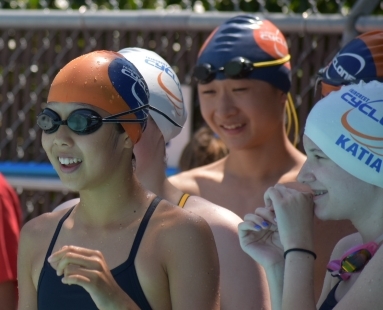 The cheering goes both ways: mini-Cyclones are encouraged, but not required, to spectate at team meets, to wear team suits and caps if they wish, and to participate in all team social activities. 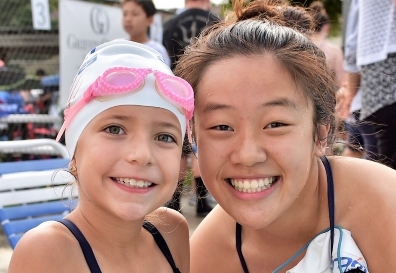 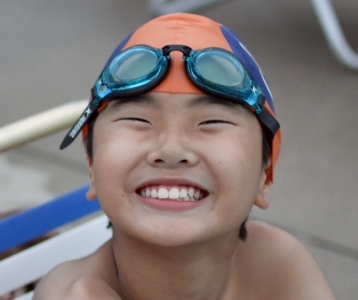 While mini-Cyclones can just learn to swim here, we prefer that they consider themselves "junior team members" or "team members in training": it makes the experience more fun for all, and differentiates it from private classes. 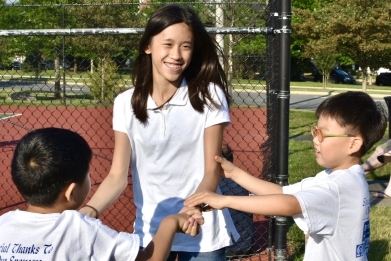 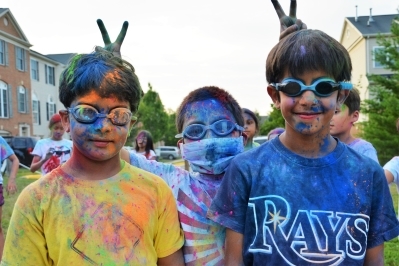 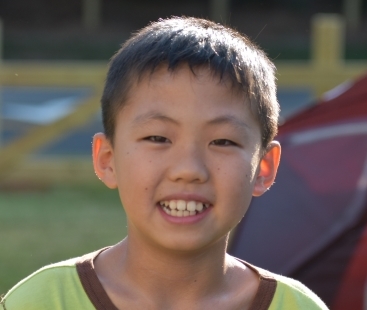 It's also a great way for team members' younger siblings to get ready to join the team! 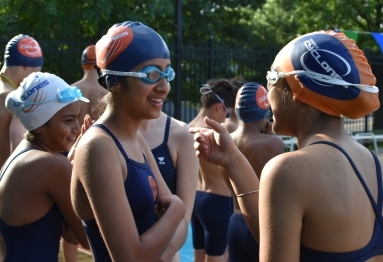 The mini-Cyclone program starts a few weeks after the main team practices do. 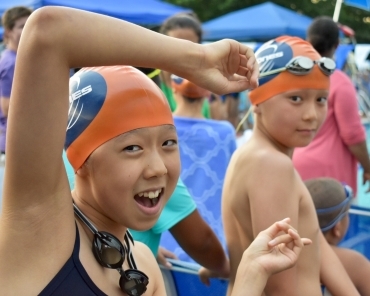 This will allow swimmers 5-8 who did not qualify for the main team a chance to down-shift into the mini-Cyclones program. 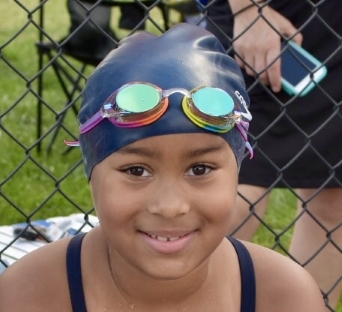 Should a mini-Cyclone become team-eligible during the season, it will likely be too late in the season to "graduate" to the competitive team, but we will definitely have a mini-ceremony and look forward to having them join the team the following year! 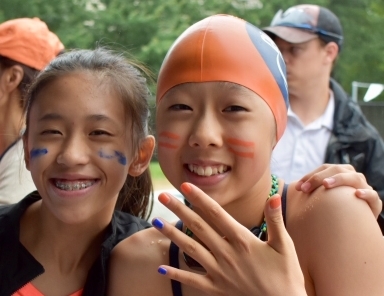 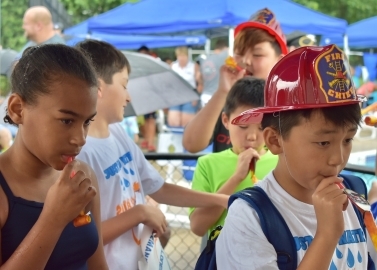 We also plan to have a season-end "lollipop" meet for our mini-Cyclones, a fun introduction to team swimming. 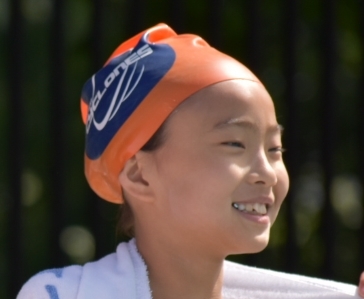 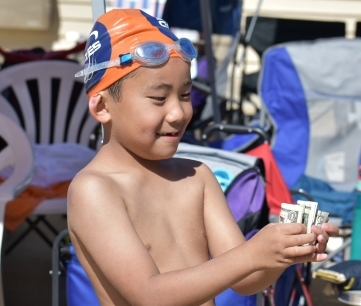 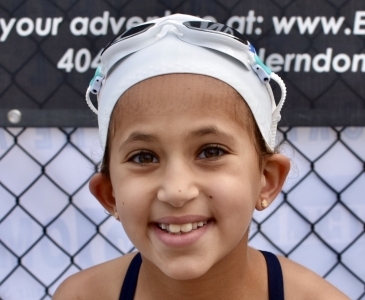 NOTE: the age range for mini-Cyclones may expand in coming seasons, if we can do so and still properly provide quality instruction to each swimmer. 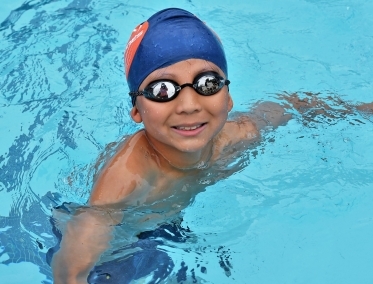 Should the mini-Cyclones program not quite suit your needs, private classes are available from many sources. 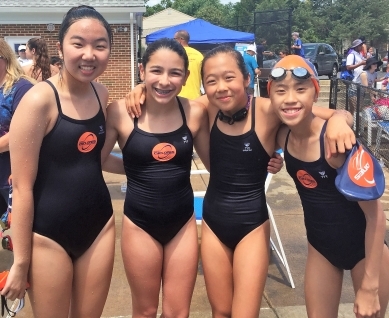 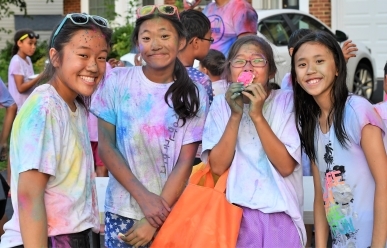 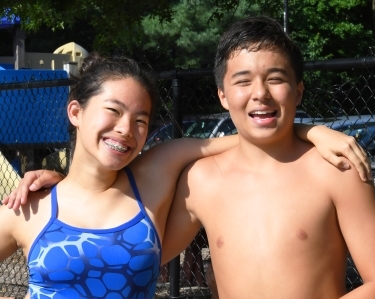 These are not endorsed or supported by the Cyclones in any way, but they include year-round classes at Northern Virginia Regional Parks Authority pools, as well as instruction (for Faircrest residents only) offered by some of our community's lifeguards (while off-duty, of course).